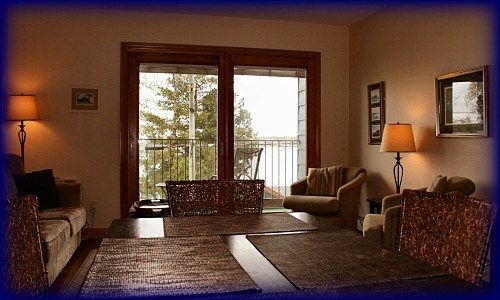 A spacious lofty place with all the comforts of easy living and a glorious place to relax with spectacular views of the water and the wooded bluff. 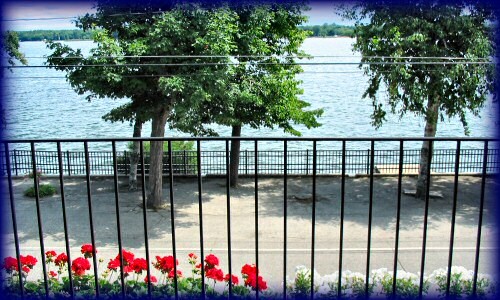 Watch the boating activities from your private balcony 25 feet above the water. 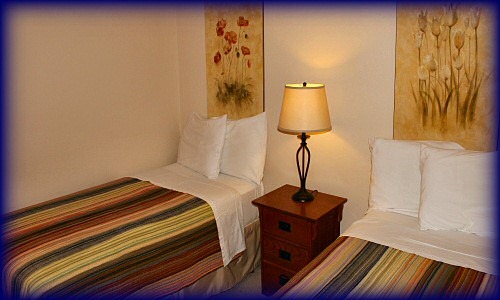 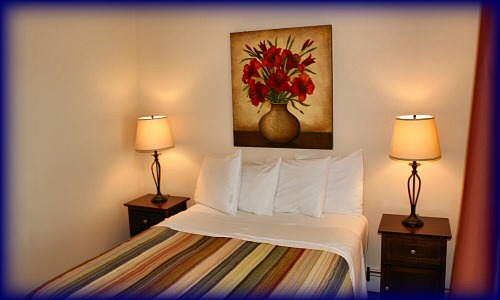 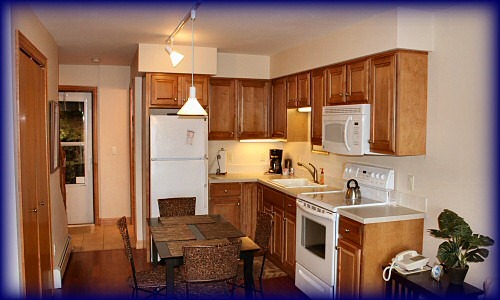 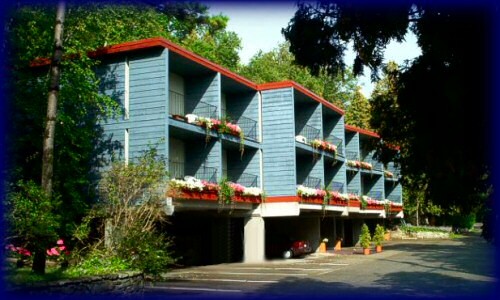 res = reserved na = not available $ = rate Below rates are for an occupancy of four or less.